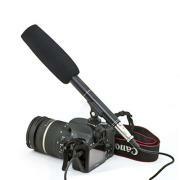 Professional clip on Shotgun MIC for Nikon CoolPix P1000. Omni-directional microphone. 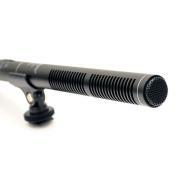 High quality Shotgun MIC is ideal for video use. On camera microphone. Compact and light weight by design. 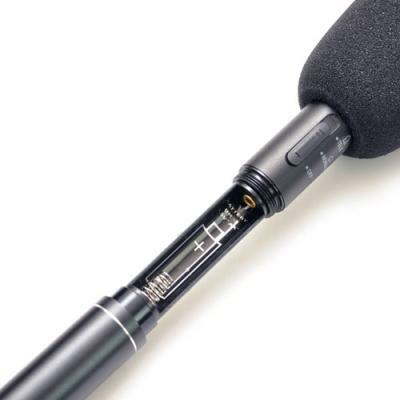 The Shotgun MIC delivers clear, crisp, directional audio for Nikon CoolPix P1000.